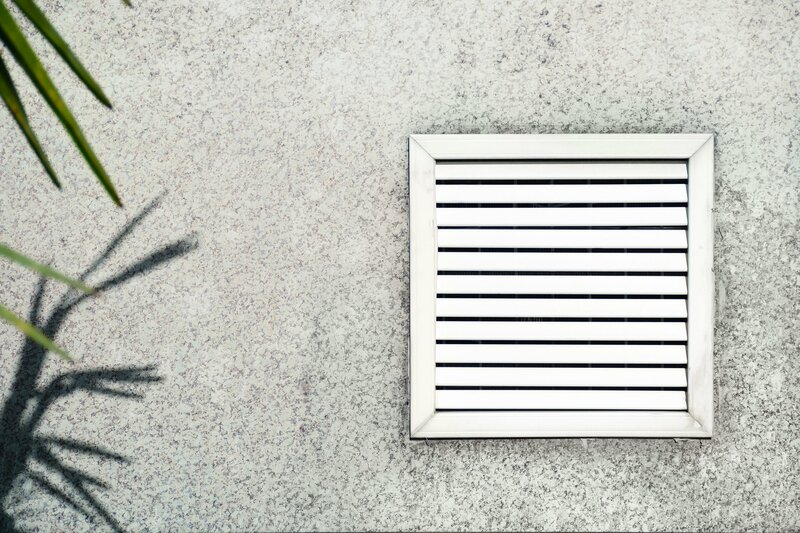 The Western Canadian Furnace Company has served as a leading provider of commercial HVAC services in Calgary for more than 25 years. 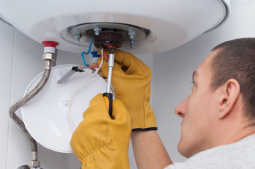 We provide basic services like furnace repair and we go the extra mile to cover installation, repair, maintenance and servicing of all heating and plumbing systems. 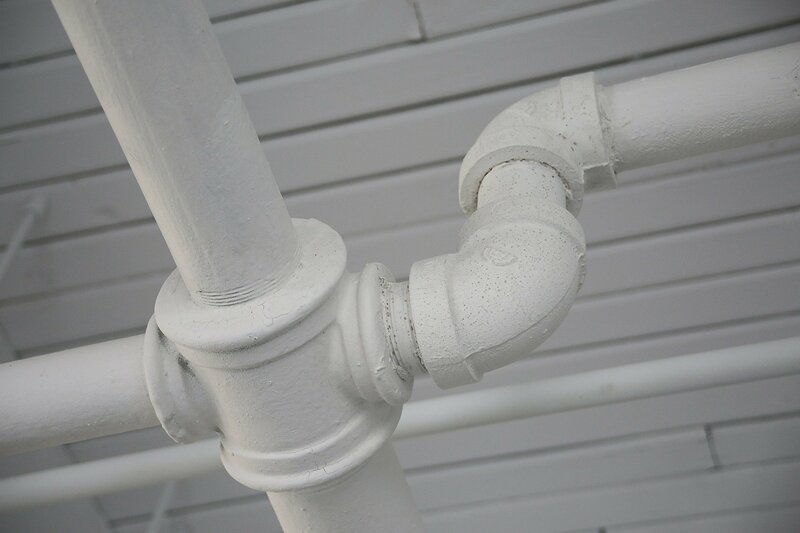 We also work with property managers to ensure that every building is properly serviced and maintained. 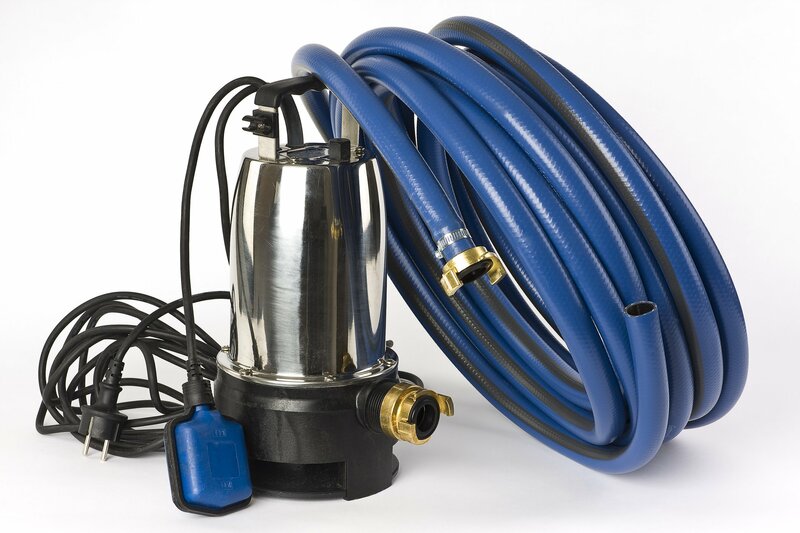 We offer all plumbing services including repair, maintenance and installations. 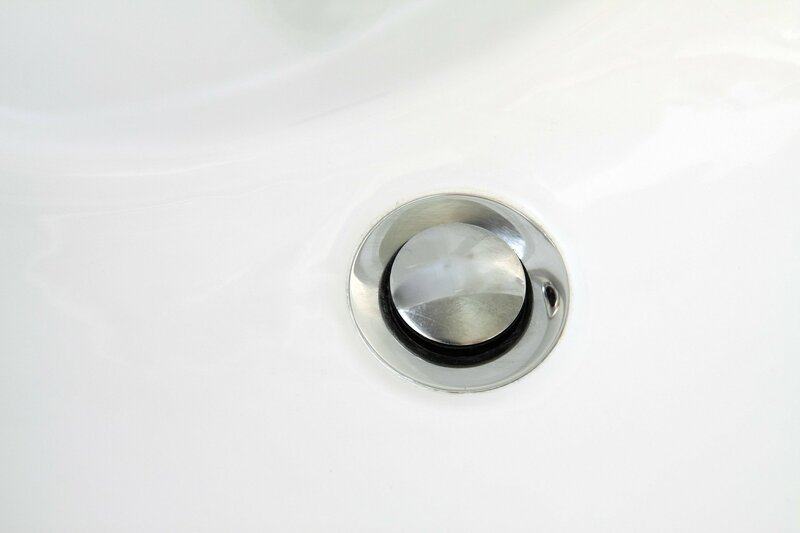 Routine drain cleaning is available to prevent expensive clogs and leaks. We also offer emergency services. 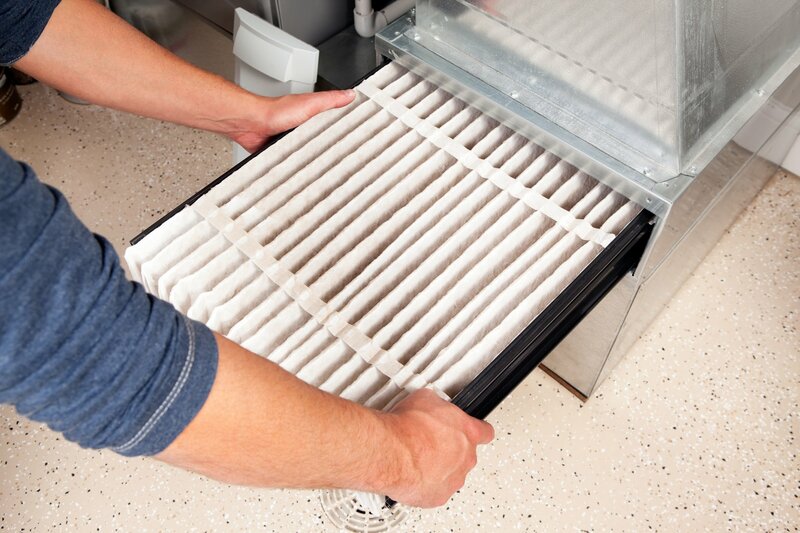 Professional repair, service, and installation services for your air conditioning unit. 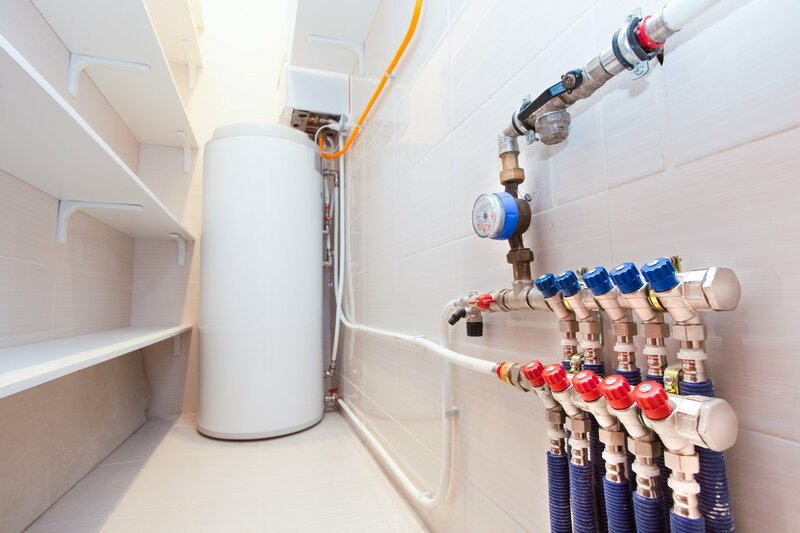 Repair, maintenance, and replacement services for water heaters and tankless water heaters. Full repair services to improve energy efficiency and prevent future breakdowns. Annual maintenance and checks for potential problems on a routine basis. As a trusted commercial HVAC provider, we help property owners save time and money with an efficient HVAC system. We offer a multitude of heating and cooling services that cater to a variety of businesses, including routine maintenance and checkups to prevent costly breakdowns. Whether you are looking to repair or upgrade your existing HVAC system, you can count on Western Canadian Furnace Companyto delivery quality work you can depend on.